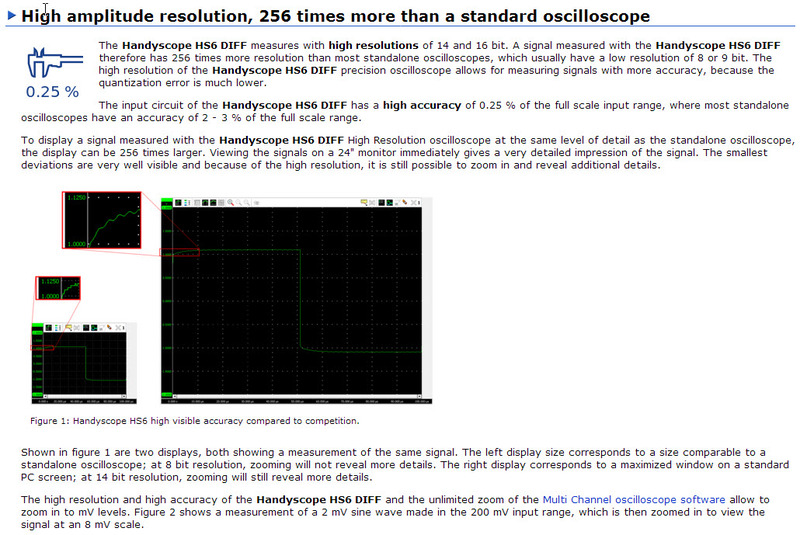 The HS6 DIFF 4 channel oscilloscope, by far the most advanced scope on the market with user friendly set up. Electronic management systems in cars get more and more sophisticated. When these sophisticated systems malfunction, sophisticated measuring equipment is required to locate the cause of the problem. This level of information on a scope has never been available before. Heart of the this Kit is the Automotive scope HS6 DIFF automotive oscilloscope. This PC oscilloscope turns your computer into a sophisticated automotive diagnostic system. Equipped with four differential inputs, the Automotive scope HS6 DIFF guarantees measuring multiple signals without the risk of creating short circuits through the oscilloscope. 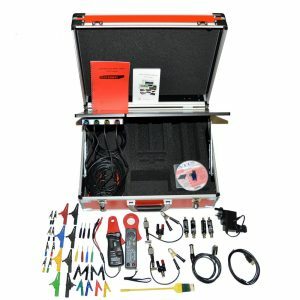 The compact Automotive scope HS6 DIFF is USB powered, which makes it easy to connect it to a laptop computer and perform measurements while driving the vehicle. The large input range, the long memory buffers and high maximum sampling rate make it the possible to capture almost any automotive signal. The built in connection test feature on each channel informs whether the test points have electrical connection to test subject, leaving no doubt whether there is no connection or no signal. XM: With the extended memory option, up to 256 MSamples memory per channel is available. S: The SureConnect , connection test and resistance measurement are available on all channels. 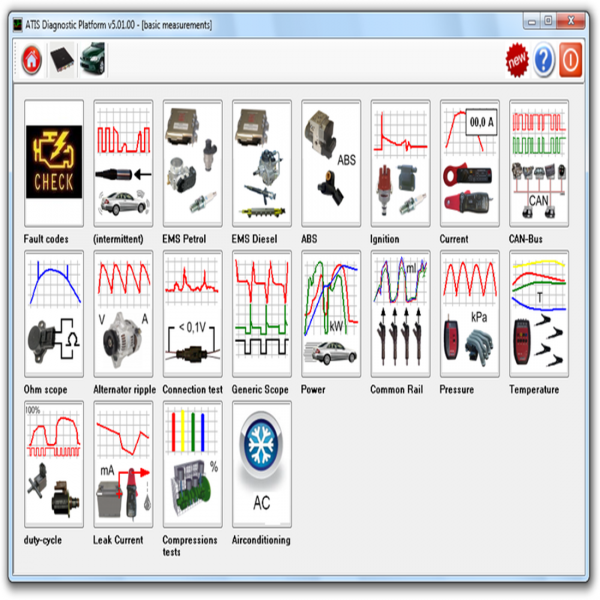 The ATIS-Pro Automotive Test and Information System is a large knowledge base with information on a huge range of electrical and electronic components that are used in the motor management system and ABS system of a car. 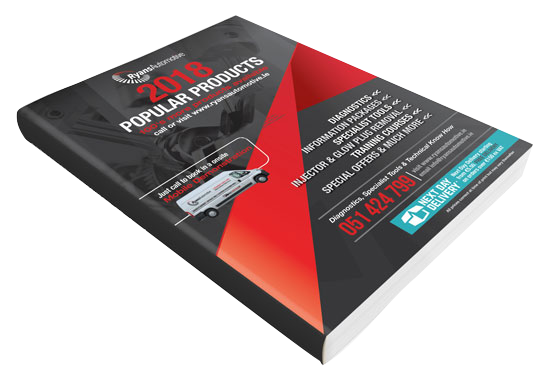 In an intuitive graphical environment background information on sensors and actuators can be found, as well as detailed schematics, diagnosis instructions, component locations with photographs of most available cars and example signals for proper functioning components. 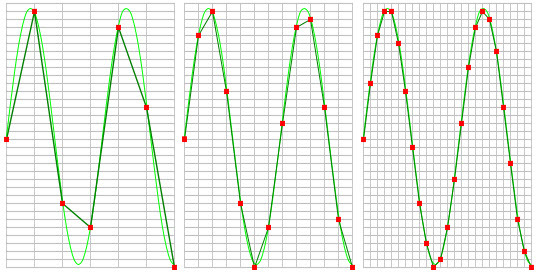 The unique point of ATIS is the direct coupling between the diagnosis instructions with the example signals to the measuring instrument. One click of the mouse in ATIS will launch the automotive measurement software and load the specific settings to measure on the particular component. The mechanic can focus on finding the problem, he does not need to find out how to setup the instrument. 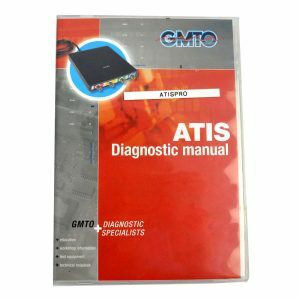 The Automotive Diagnostics Kit is delivered with ATIS-Lite. As an extension to ATIS-Lite, ATIS-Pro can be ordered. ATIS-Pro contains an extensive database with more schematics, connection diagrams and oscilloscope settings with reference signals. 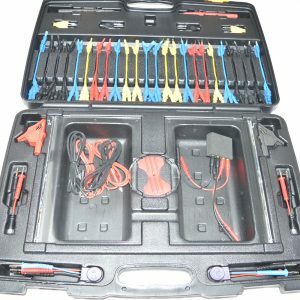 To connect the Automotive scope HS6 DIFF to the automotive circuits, the this Kit contains a set of four special measuring leads. The Measuring Leads are 2 meter long low noise BNC to 4 mm banana measuring leads, specifically designed to be used on differential oscilloscope inputs. The two ends of the Measuring leads with the banana jacks can be placed 1.2 meters apart, without picking up external disturbances. The length of 2 meter allows to connect the instrument to components under the hood while the instrument is located on the passenger seat, making it possible to perform measurement while driving. The measuring lead is made of silicone, making it heat resistant and oil resistant, perfectly suitable for automotive applications. 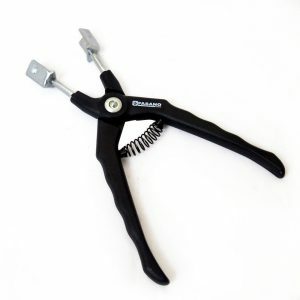 The 4 mm banana jacks make it possible to connect a variety of test points or clamps. 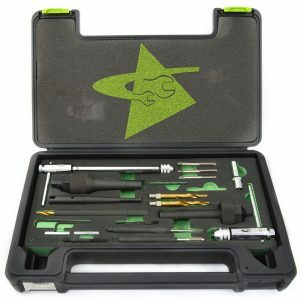 This Kit contains a set of back probes. 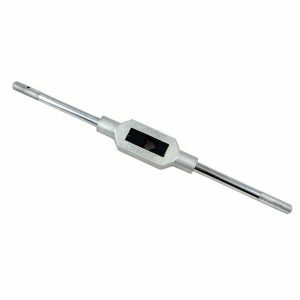 These thin and flexible measuring probes fit on any test lead with 4 mm banana jacks and make it possible to connect to hard to reach places. They allow to back probe wires in connectors, without breaking the circuit, without the need of break out boxes and without damaging the wire isolation. The set contains 8 probes, four black ones, a red, a yellow, a green and a blue one, matching the input channel colour coding of the Automotive scope. To measure large currents, like e.g. starting currents, a current clamp CC-600 is added to the Kit. The Current clamp CC-600 makes it possible to measure current with your automotive oscilloscope, without the need of breaking the circuit. Simply clamp the Current clamp CC-600 around the wire and measure the current, up to 600 A. 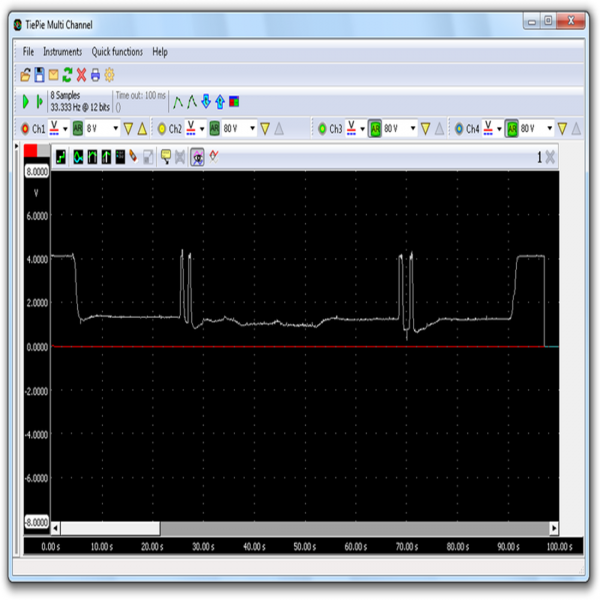 Current measurements can reveal problems that with a voltage pattern remain hidden, like e.g. compression problems that are visible in the starting current. 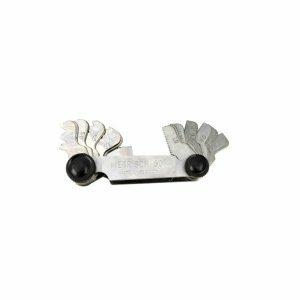 Many components draw far less than 600 A, making the 80 A current clamp CC-80 a more suitable current clamp. It will measure up to 80 A, giving a much higher accuracy at low currents than the Current clamp CC-600. Use it to reveal problems in driving injectors, measuring leakage currents etc. The 80 Volt full scale input range of the Automotive scope HS6 DIFF makes it possible to measure almost any automotive signal. In case the voltage exceeds 80 Volt, the Differential attenuator can be used. 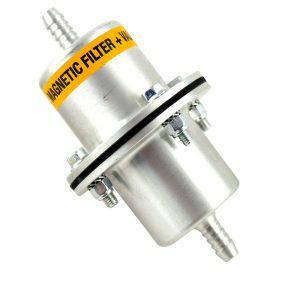 This special differential attenuator attenuates the input signal by a factor 10 and allows inputs up to 300 volts, It can be used when measuring e.g. primary ignition signals or fuel injector signals. This Kit contains a Differential attenuator for each channel. Support and after sales service can sometimes be a very loosely used terms and it is not always clear what the supplier is committing to, this is why we want to explain as clearly as possible what both parties are committing to. All of the below is based on units sold in Ireland (32 counties) and for outside Ireland it is not possible to provide all of the below support and after sales in the same forms, for example loaner units calling on site etc, so please enquire for more information if you are based outside of Ireland. We aim to keep the customer up and running and will either have the issue fixed or a loaner unit delivered to the customer within 48 hours (Monday to Friday). Damage to the scope caused by incorrect power supply, Excessive dampness, or any other damage caused by fluid ingress, accidental damages, incorrect use damages or unauthorised modifications. And spend 3 hours onsite (or if not possible to call onsite can provide training over team viewer, WhatsApp and phone) providing training on use of the scope. We also can provide extra chargeable training if required. Ryan’s Automotive can provide scope and software technical support by phone, WhatsApp, our customer support portal, email or by logging into your unit via team viewer when needed (subject to fair use ). We also have a support section on our website which has videos and information on how to use and update the unit and also has some know good, know bad wave forms and information on how to perform some scope tests, users can also send us tickets via this support area. Additional support packages are required for vehicle technical support. The above support does not include vehicle technical support but we are always willing to help customers were we can. 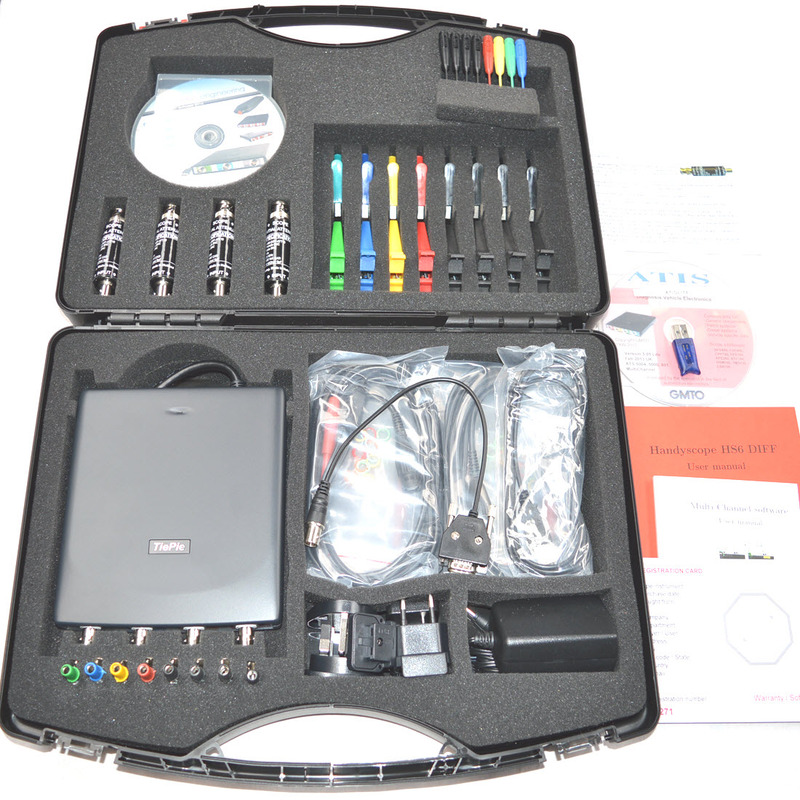 GMTO/TiePie HS6 DIFF 4 Channel Oscilloscope Advanced Kit.